​In 17th-century Hungary, recently widowed Countess Elisabeth Nádasdy discovers that her youthful appearance and libido can be temporarily restored if she bathes in the blood of young women. She enlists her steward and lover, Captain Dobi, to help with the kidnap and murder of countless local girls, whilst having another sexual affair with young Lt. Imre Toth. As a cover for her crimes while in her rejuvenated state, she takes the identity of her own daughter; but castle historian Fabio grows suspicious. Eventually she kills a prostitute called Ziza and it doesn't help, Dobi finds Fabio who has a chapter about blood sacrifices and tells Elisabeth the truth in return for being allowed to live, he says only a virgin sacrifice will work. She then kills more virgins. Fabio tries to tell Toth the truth about his lover, but Dobi kills him before he can. He then shows Toth Elisabeth to jade him away from her. Elisabeth forces Toth into marrying her but her daughter Ilona arrives home, Elisabeth grows old again and tries to kill her daughter but kills Toth instead. Elisabeth, Dobi, and her maid are sentenced to death for their crimes and are last seen awaiting the hangman in their cell. 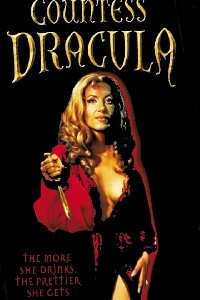 In the last scene a peasant curses her as "devil woman" and "Countess Dracula". Countess Dracula Movie Prop Peplicas, Figures, Toys and Collectibles! Titan Merchandise continues their line of limited edition Hammer Horror mini-busts. This beautifully-detailed 8" mini-bust lovingly recreates every curve of Polish movie siren Ingrid Pitt's signature role as the immortally voluptuous Countess Elizabeth Bathory from Hammer Films' 1971 epic Countess Dracula. Restored to eternal beauty by the blood of her slaughtered virgin handmaidens, every detail of the Countess's chest-heaving evil beauty is captured in this astonishingly detailed three-quarter length sculpt, limited to 1,000 pieces. 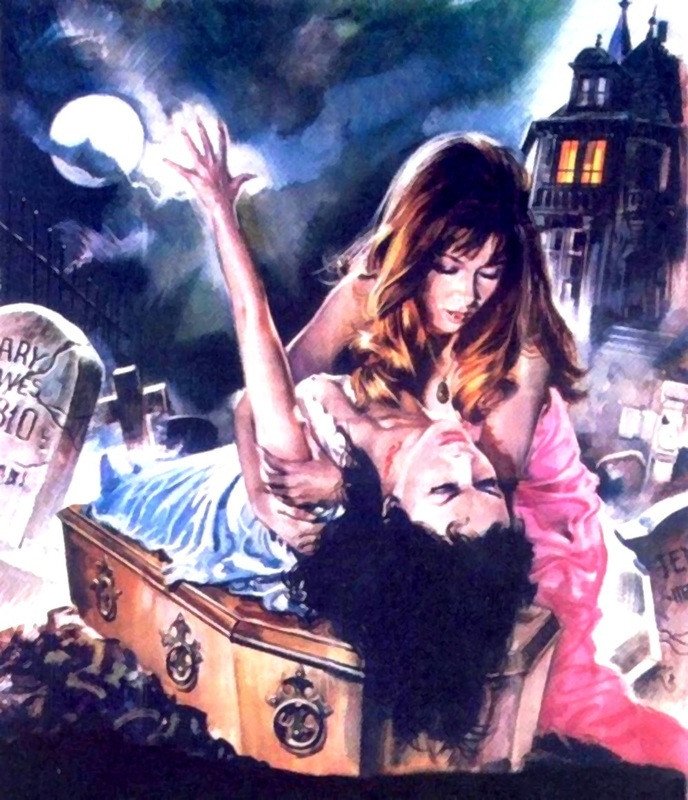 She starred as "Carmilla/Mircalla" in The Vampire Lovers (1970), based on Joseph Sheridan Le Fanu's novella Carmilla, and played the title role in Countess Dracula (1971), based on the legends about Countess Elizabeth Báthory. Countess Elizabeth Báthory de Ecsed (7 August 1560 – 21 August 1614) was a countess and serial killer from the Báthory family of nobility in the Kingdom of Hungary. Most famously the tale that she bathed in the blood of virgins to retain her youth. Her story quickly became part of national folklore. Nádasdy's wedding gift to Báthory was his household, Csejte Castle.